A lot of women worry about how their bodies will change during pregnancy, and are concerned in particular with abdominal separation. 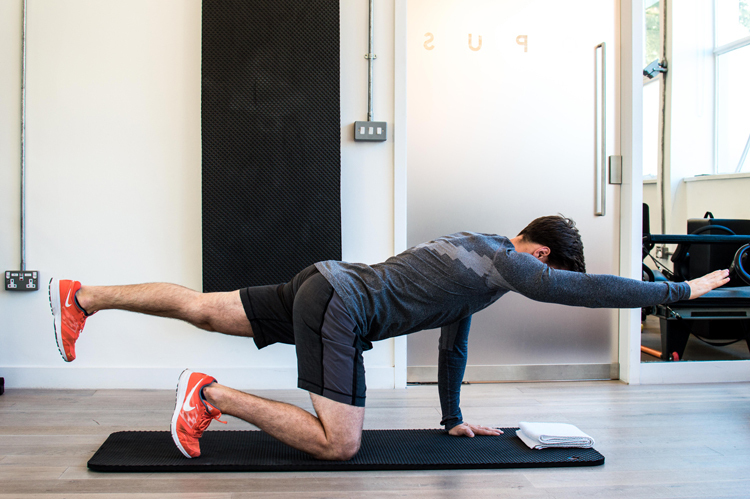 We asked our fitness expert David Kingsbury to explain exactly what it is, and what can be done through exercise. During the gestational period, it is generally agreed between the leading gynecologists and obstetricians that mums-to-be should maintain their regular exercise habits in the absence of any contraindications, albeit modified towards the latter stages of pregnancy. Not only is exercise reported to improve cardiovascular function, increase lean muscle mass and help to maintain a heightened sense of psychological welbeing1, maintaining physical activity levels can also lead to quicker post natal recovery time2 – which in essence, is what I will be focusing on in this article. There are a few considerations with regards to exercising again following birth, regardless of the type of delivery. However, one of the most popular discussions I have with my client’s surrounds diastasis recti, or abdominal separation – and hopefully by the end of this article you’ll better understand exactly what it is, and what you can do about it. Diastasis Recti – what is it? Diastasis Recti, or DR for short, is a separation in the facial lining between two of the abdominal muscles called the Rectus Abdominis. More specifically, a separation which is greater than 2cm at any point within 4.5cm above or below the naval2. Although severe cases of DR have been linked to reduced functional strength, pelvic instability and back pain2,3 it is important to understand that it is incredibly common and usually resolves itself within a matter of weeks. As the pregnancy progresses the abdominal wall is required to stretch to facilitate the growing baby. Once the muscles get to a certain length they can be required to split, and although this process can happen almost anywhere along the lining of the muscle, it generally occurs around the navel. 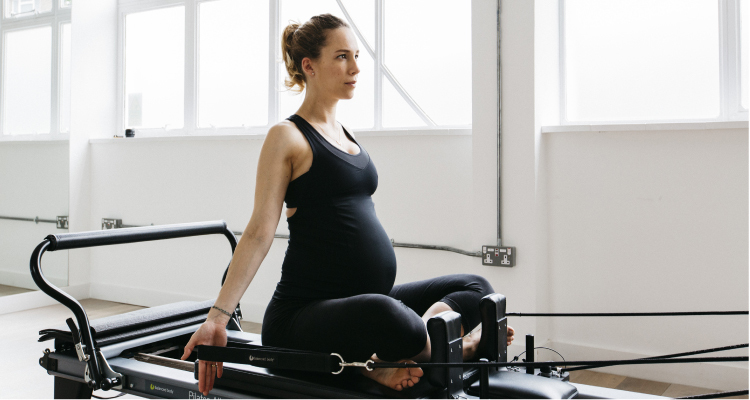 Interestingly, preparation during the antenatal period has its benefits, and studies have even shown that mothers who have exercised regularly ahead of conceiving are less likely to suffer from DR2. For those who are, and always have been regular exercisers, this is good news! 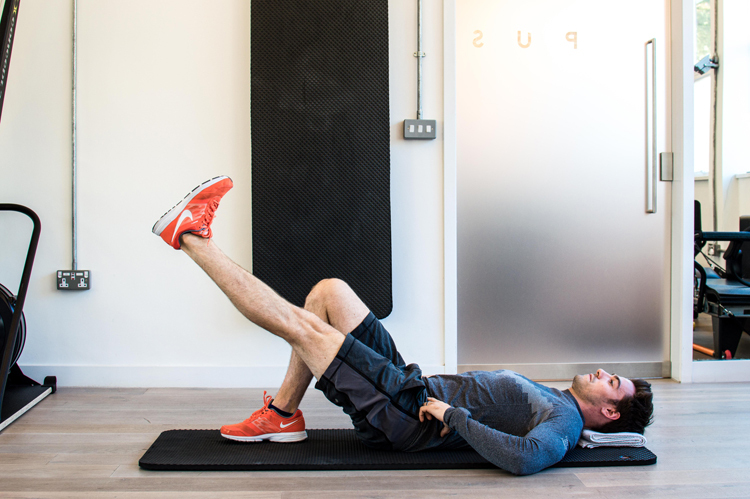 Following delivery however, anyone can experience abdominal separation, and it is by no means too late to rebuild your core strength and encourage the gap to close. Finding a reputable personal trainer or medical professional is a great first step. Expect them to accurately test and measure the separation, and make recommendations based upon your personal level of fitness. Remember, those who are commencing exercise for the first time will be starting from a different point to the seasoned athlete. It can be quite a challenge to hold back when you have been looking forward to exercising again after gaining clearance from your GP, but patience is a virtue. Working on closing your gap is going to be of utmost importance (if my post natal clients have been anything to go by!) but there are steps to take before going straight back into your favourite Pilates class and blasting your abs for an hour. Some are lucky enough to seek guidance from an experienced personal trainer and the progression planning will therefore be taken care of. Searching the internet for the perfect program, however, can be a mine field. 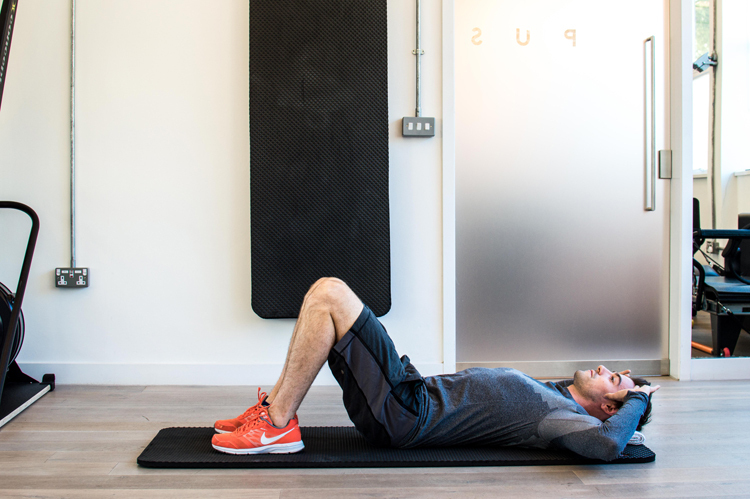 Exercise should be fun, and pushing comfort zones should excite us, but increasing the duration of exercises gradually over a number of days and weeks is the safest way to avoid injury. The exercises below are aimed at post natal women who wish to reduce the space between their Rectus Abdominis muscles following DR. Listening to your body is important when beginning exercise for the first time – it has a way of telling you when enough is enough. Place the fingers on the inside of the hip bones and gently hover one foot away from the floor – you should feel that the deep muscles underneath your fingers contracts (you should familiarize yourself with this contraction – this is your Transverses Abdominis). 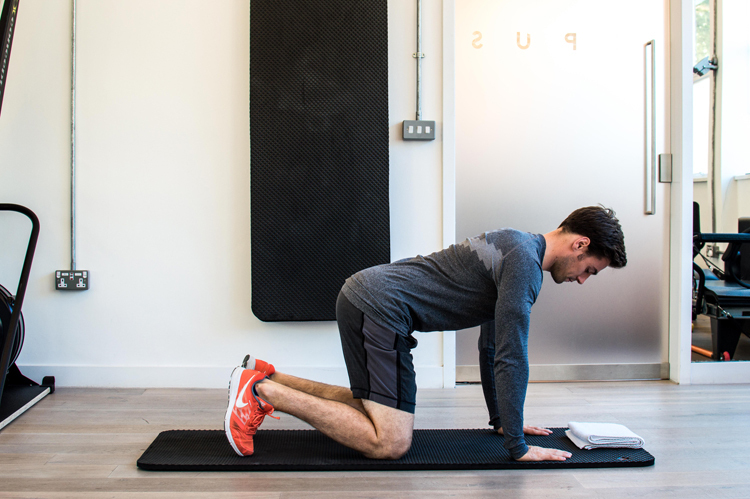 Start on hands and knees with a neutral spine and ‘drawn in’ abdominals – imagine trying pull your tummy in when you’re on the beach! Prather, H., Spitznagle, T., Hunt, D., (2012) Benefits of Exercise During Pregnancy. American Adademy of Physical Medicine and Rehabilitation. Vol. 4, pp. 845-850. Benjamin, D.R., Van de Water, A.T.M., Peiris, C.L., (2013) Effects of exercise on diastasis of the rectus abdominis in the antenatal and postnatal periods: a systematic review. Physiotherapy. Pascoal, A.G., Dionisio, S., Cordeiro. F., Mota, P., (2014) Inter-rectus distance in postpartum women can be reduced by isometric contraction of the abdominal muscles: a preliminary case-control study. Physiotherapy. Vol. 100, pp. 344-348. NB: Please always consult your doctor or health practitioner before starting any new exercise regime.